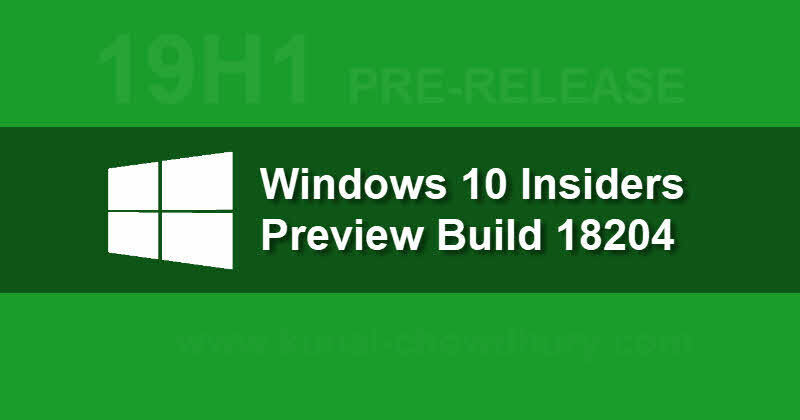 Microsoft started testing its next major Windows 10 update from a new development branch, code named as '19H1', which is expected to be release around May 2019. But, before that, they have started rolling out the preview builds to Windows Insiders who have opted for Skip Ahead. The Windows 10 preview build 18204 for Skip Ahead brings few new features like updated new emojis and Mixed Reality Flashlight. Microsoft Mixed Reality now includes the ability to peer into your physical environment through Flashlight, without removing your headset. You can open a portal into your real world at any time via the Start menu, a button shortcut, or a voice command. Microsoft Edge introduced few new Group Policies and MDM settings for IT administrators to manage Microsoft Edge. The new policies include enabling/disabling full-screen mode, printing favorites bar and saving history. 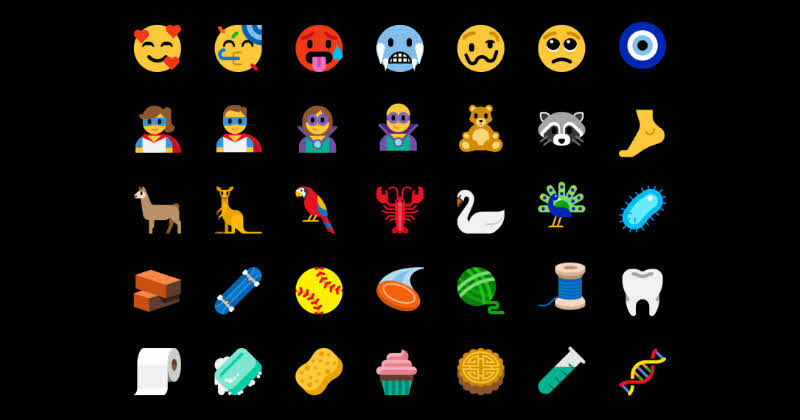 With the latest preview builds, the Emoji Panel now includes 157 new emojis that comes in unicode 11 format. Microsoft tweaked some of the existing emojis too. You can access those using the Emoji Panel (WIN + .) or the touch keyboard. The Time Accuracy and Traceability improvements allows Windows 10 to support Leap Second, Precision Time Protocol and Software Timestamping. With these builds, Microsoft introduced a simplified assigned access configuration page in Settings that allows device administrators to easily set up their PC as a kiosk or digital sign. Windows 10 update model will now accurately predict when is the right time to reboot your PC to complete the pending updates. Are you still on Fast Ring insiders build? Microsoft now opened the Skip Ahead ring to insiders to enroll their system to jump into the prerelease builds from 19H1 development branch. The option is available under Update & Security | Windows Insider Program settings page. You need to select the Skip ahead to the next Windows release from the dropdown to enrol. This option is available for a limited period time, and after that, you won't be able to enroll your system. If you have come this far, it means that you liked what you are reading (Microsoft started testing next Windows 10 feature update with Skip Ahead build 18204).